Provides a valuable meeting place to swap ideas and to receive friendly support. Friendly, professional, and very supportive - I have won new business as a result of being a member. A big part of my networking - extremely helpful in increasing our profile. I have been very impressed by the quality, friendliness & informality of events. I had been taking some muscle relaxants but they didn’t work. My new doctor prescribed Ultram (Tramadol) and finally my pain and muscle stiffness were improved dramatically. Cheap Tramadol HCL can make me sleepy at times and numb my senses but still it’s great for its effectiveness. Welcome to the Chiltern Chamber! Chiltern Chamber serves the interests of businesses across Chiltern region. Through our four strategic priorities, we seek to facilitate success for our members and our region: support SMEs, particularly through information and networking; support skills and training initiatives; and work to ensure a positive economic and business environment. 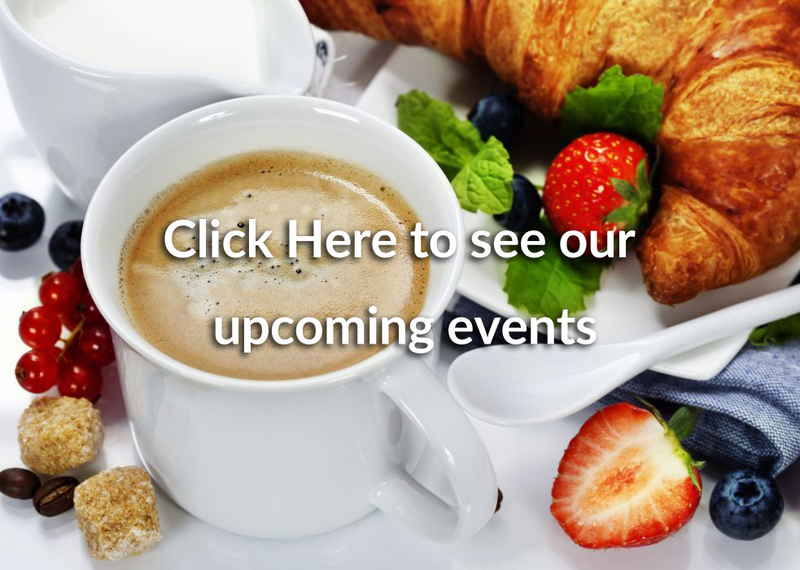 At the Chiltern Chamber, we have a number of ongoing events that take place throughout the year. They give both Chamber members, and non members, a chance to engage with the Chamber and other local businesses, meet with like minded people and promote new business contacts. Dee Anderson to be talking about "Public speaking is such a performance - I will show you how!" Click here to see events in your area.